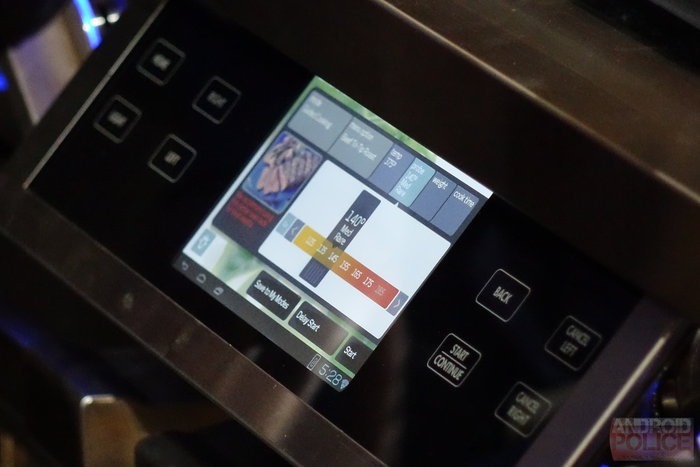 The Android tablet can run apps and control all the functions of the oven via the touchscreen and the included Discovery iQ app. I suppose you could also occupy yourself with a round of Angry Birds while cooking a dead bird. 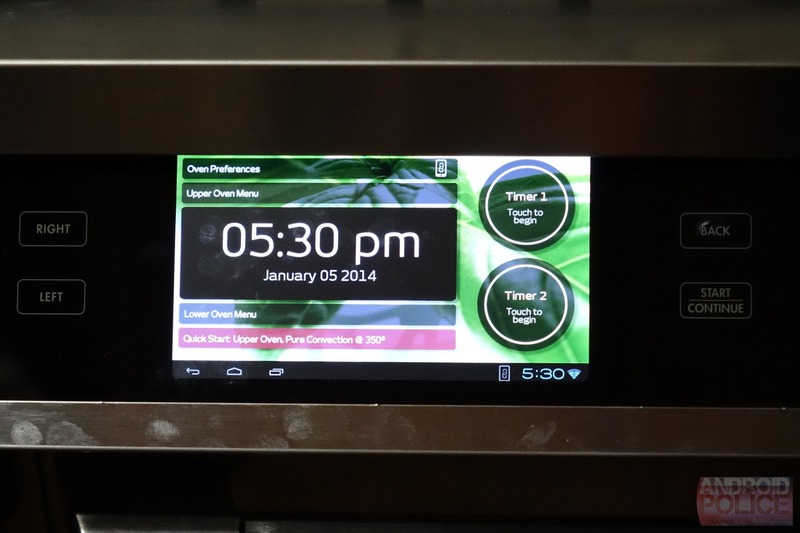 It also plugs into your home network so that other mobile devices can control the range from the Dacor remote app. 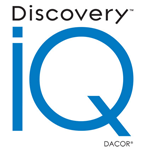 The range has all the Google apps, so the Dacor control app can be updated via Google Play. The OS is a little outdated, though, and I wouldn't expect an OTA for an oven. 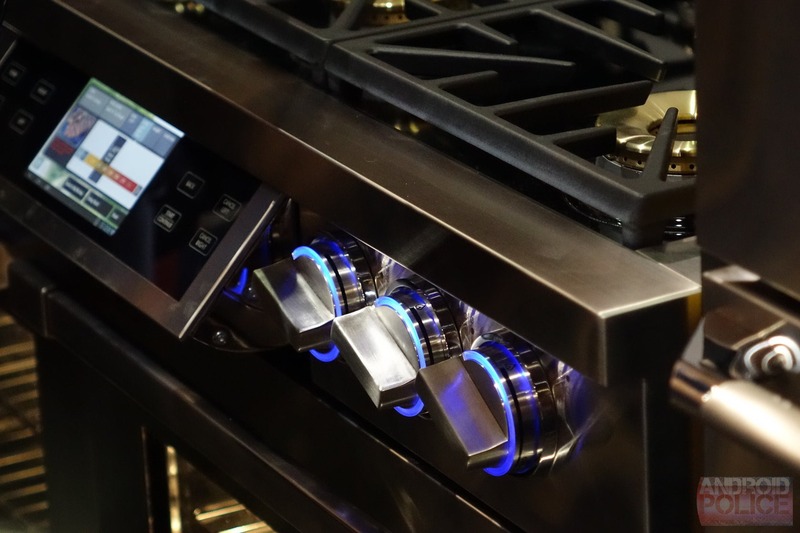 This product is essentially an evolution of Dacor's CES offerings last year when it showed off an Android-powered wall oven. This is the same deal, but with burners on top. The 48-inch version will retail for a whopping $11,999. A smaller 36-inch model is in the works as well.